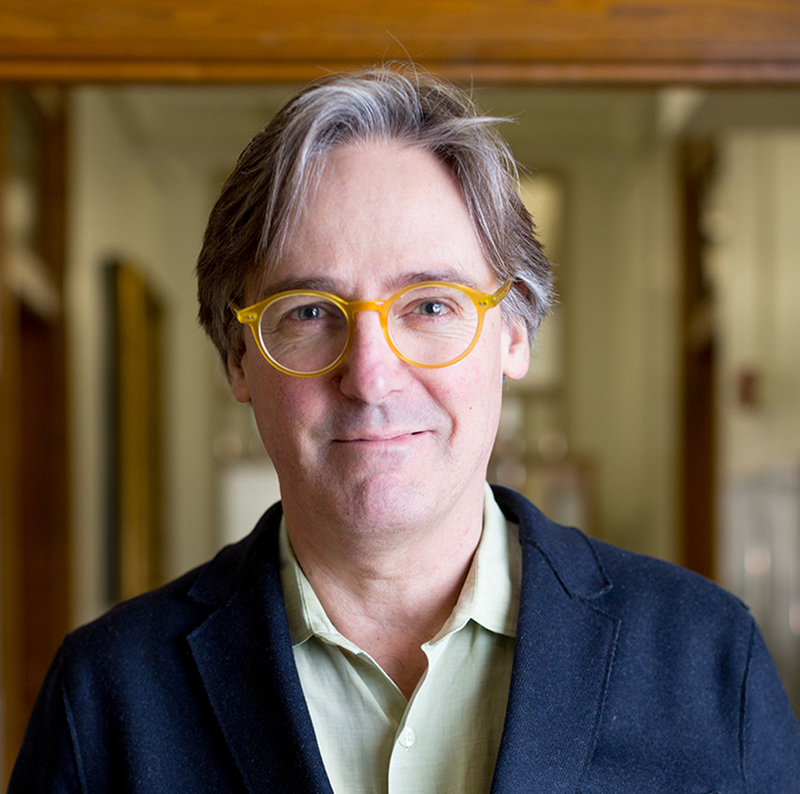 AN spoke with T. Kelly Wilson, Director of Graduate Studies at the new M.Arch program at Indiana University (IU), about what it takes to start a new architecture program and his vision for the future of the school. 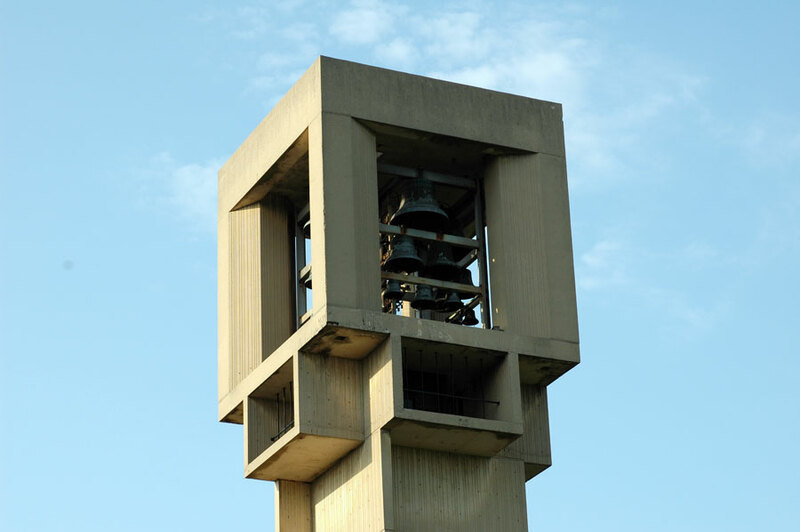 Rather than being based in Bloomington, the school will be located in the Modernist mecca of Columbus, Indiana. As the new program opens admissions, Wilson discussed building a new faculty and how the school will approach architecture education. The Architect's Newspaper: What prompted the idea to add an architecture program to the university? T. Kelly Wilson: The president of the university, Michael McRobbie, is wild about architecture. It’s my understanding that when he took his position, he immediately floated the idea of starting an architecture program, but the state has a rule that there can be no duplicate degrees among state universities. Nobody really likes this configuration anymore, but there had to be some political capital and time spent to win in this argument. At first, we started by building an undergraduate degree which would take place partially here in Columbus. It was in the middle of building that degree that we got a call asking us to make a master’s degree. 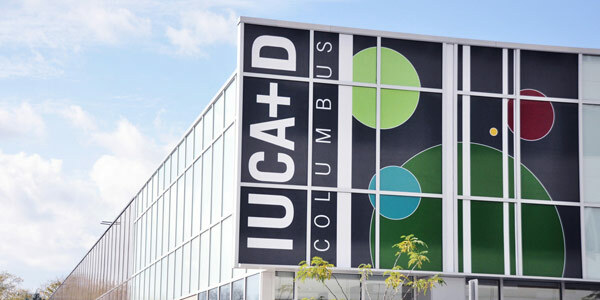 In the past, we discussed with Columbus the idea of having a graduate program, and, of course, architecture was the perfect degree for this town. How do you see the architecture program interact with the larger School of Art, Architecture and Design? We are a satellite program, with the vast majority of the classes taking place in Columbus and many taking place in our nomadic studio which will travel around the world. We plan to have faculty rotate, and we want to utilize all of IU’s artists, scientists, and liberal arts experts, not just architecture faculty. We’ve specifically written into our budget a way in which faculty can interact with our students in many different ways. This will include a very aggressive gallery and exhibition program, as well as a residency program. With a new program comes a new faculty. How are you building that team? We’ve sent out an APB for faculty, and we’ve hired admin to get things going. All of these people need to be designers, and right now we’re looking for seniority. At some point each faculty is going to have to help build this new program, and you never know what that might mean. The second thing that we're looking for in new faculty is that they have their own secondary practice in visual arts. We intend to build a curriculum that gives time to visual arts equal to that of design studios, with the caveat that there’s no homework. The students should be working on their architecture studio work at night. This will give them enough time and space to explore all manner of visual investigation, but we’re not going to write any pedagogy to link the two. We believe that the synthesis belongs in the head of the student, rather than in the curriculum. If you do these two things in parallel for three years, you’ll find the linkages between the two through your own proclivity or happenstance. It will also help you build your own voice on why you would choose one form over another in the work you produce. We are also looking for someone who is an expert in digital fabrication and design and its contemporary techniques. Cummins Diesel has generously donated a number of robots, so we need to build a Fab Lab, and will need somebody to run that. We think we may need to hire nearly five people each year while the program is being built. The next step is getting students. How many are you hoping to have in the first classes, and what is the goal for the size of the program in the future? That question gets asked of me a lot. The practical answer is that we are looking to get one or two studios worth in the first year. So let’s say that’s between 20 and 30 students. The hope is then to double that every year till we get closer to 90 or 100 students. I feel that once you hit about 300 students in the whole school a real culture begins the take shape. Right now, we are getting emails every day for prospective students. Many from around the Midwest, but also a handful coming from out East as word has gotten out. Admissions are open through January, so we will see. Healthcare in the Indianapolis area is getting a check-up, as a new masterplan seeks to streamline operations at one of South Central Indiana's biggest medical institutions. St. Louis–based HOK is leading the design team, which will take on three big jobs: merging Indiana University Health Methodist and IU Health University hospitals’ adult services into one academic medical campus in downtown Indianapolis; building a new regional academic health campus in Bloomington, Ind. ; and bringing women’s services near Riley Hospital for Children closer to IU Health in Indianapolis. 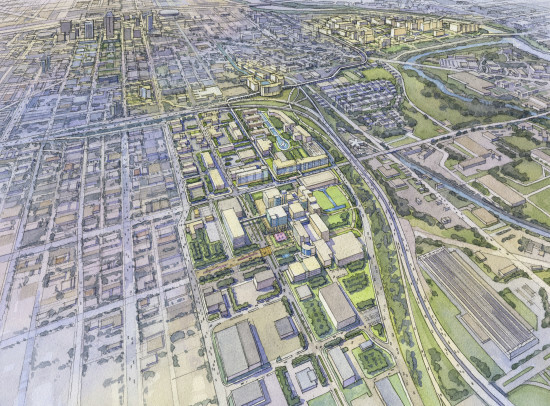 The project includes an expansion of IU Health's campus north of Indianapolis' central business district, and improving its connections to Riley Hospital for Children about 1.5 miles to the southwest. Several urban planning overhauls are underway in Indianapolis, including a contentious expansion of public transit.